If you have ever felt lost on your fitness journey, there is nothing like personal training to get you back on track. 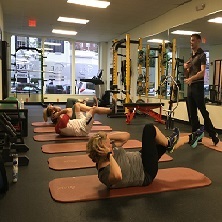 With a fitness coach, you have greater accountability, a deeper level of commitment to your fitness goals, a comprehensive fitness plan, and all the expertise of someone educated and trained in working out. That being said, if you aren’t putting in all of the work necessary to get everything you need out of training, your personal trainer can only do so much. In this blog, we will go over some tips for how you can get the greatest value from personal training. It’s important to match with the right personal trainer for your needs. Your fitness journey is a personal one, and if you’re going to invite someone to join you along the way, you need to be able to trust them. 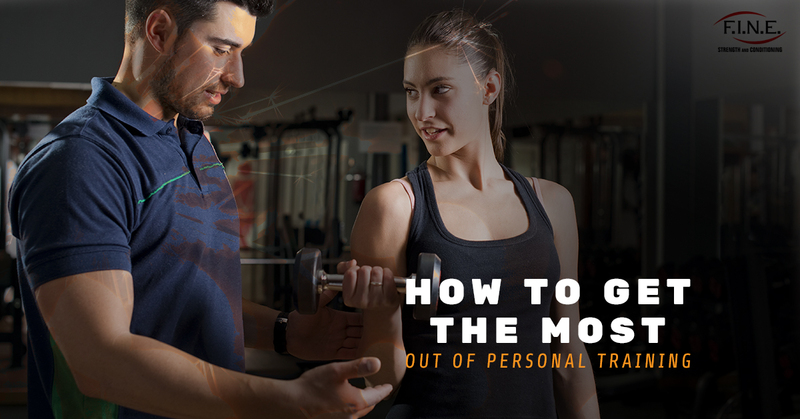 It isn’t enough to walk into the closest gym and sign up with the first trainer you meet. 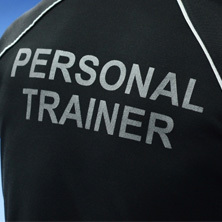 Before you commit to a personal trainer, make sure you know their credentials and experience. It also helps to know why they are a fitness coach and their approach to training. 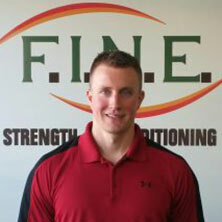 If you’d like to learn more about our trainers here at Fit in New England, check out our trainer biographies page. After getting some basic information, have a chat with your potential trainer. They need to be someone you can see yourself discussing your fitness goals with, who you believe will help motivate you and keep you committed. You might ask them about working with people who have similar fitness goals as you and how the personal trainer has helped others like you in the past. Finally, think about how you connect on a personal level. You need to know that you will at least have some common ground. After you have chosen your personal trainer, it’s important to talk with them about what you want to accomplish. A good trainer will sit down with you and have an initial consultation to ensure that your efforts are focused where you want them to be. Where you begin will depend on your current fitness level and what you want to accomplish. If you haven’t been working out recently, you may need to spend the first few sessions establishing a new fitness base so that you don’t injure yourself. Regardless of where you are starting, from the beginning, there should be a clear connection between what you are doing and where you want to be. For example, if you are trying to improve your flexibility, your training program should incorporate a good amount of stretching. Every few weeks, you should be checking in on your plan and making changes where you see fit. During your first few sessions, observe how well you and your trainer work together. Do you feel like you understand their instruction? Are they able to tune into your body language? Do you feel you are performing better with this person around? Your trainer should bring out the best in you. If you notice that their approach isn’t working for you, be sure to voice your preferences. Remember that your trainer wants to help you succeed, and if their methods aren’t working, they need to know so they can adjust. 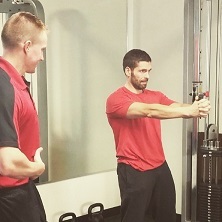 If you’re looking for a personal trainer in Medford, we would love to help! All of our trainers are experienced, knowledgeable, and passionate about the success of their clients. Contact us today to get started.